Whenever a company promises it can easily reduce your debt, it's wise to show a little skepticism. 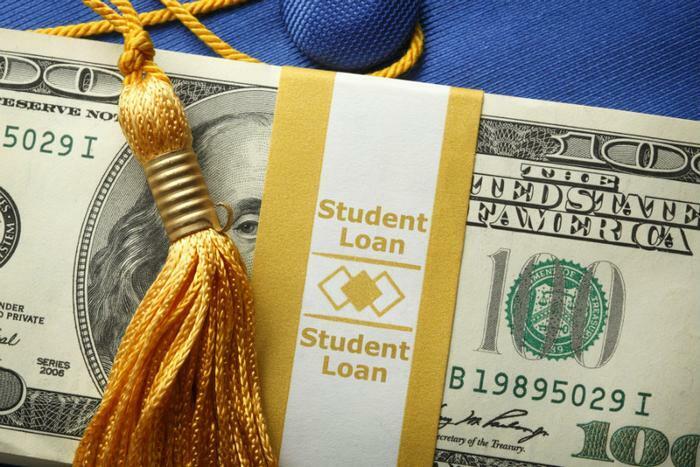 That advice comes from the Federal Trade Commission (FTC), which has received a temporary injunction halting a California firm from, as the FTC alleges, making false promises that it can reduce student loan debt. In this particular case, the FTC successfully appealed to a federal court to freeze the operator's assets and prevent it from doing business until the court can conduct a trial. It said Tuan Duong, the principal operator in the debt relief operation, is no stranger to the FTC. In 2015, the FTC sued Duong as part of Operation Mis-Modification, a joint federal-state operation that targeted companies selling mortgage relief services. The following year the FTC was successful in winning a summary judgment against Duong but claims he never paid restitution as the court ordered him to do. According to the complaint, Duong's company charged struggling consumers upfront fees of $499 or more. The FTC says charging upfront fees for these types of services is illegal. During the housing market crisis, the FTC went after a number of operators who made empty promises of mortgage relief and protection against foreclosure. As the housing crisis passed, debt relief operators switched their emphasis to student loans and credit card debt. With student loan debt now totaling nearly $1.5 trillion, many borrowers are struggling to make payments while starting a family. The FTC points out that student loan debt is almost impossible to discharge, even in bankruptcy. One of the few exceptions is when the borrower's school closes or goes bankrupt before a degree is awarded. Companies offering relief from credit card debt often make the process sound easy, but it's not. A credit card company may eventually agree to accept less than the amount owed, but that follows months -- sometimes years -- of the borrower being hounded by debt collectors. A year ago, the FTC and the attorneys general from 36 states issued actions against dozens of operators they charged with grabbing more than $95 million in illegal fees from consumers struggling to make their next student loan payment.